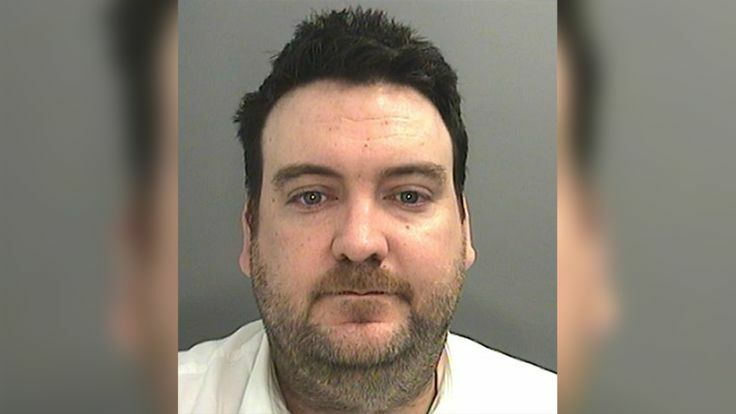 A taxi driver from Vale of Glamorgan, Wales, has been jailed for three years for killing a cyclist after falling asleep behind the wheel of his vehicle. Craig Gough, 36, crashed into Jack Berry, 26, who was cycling on the A48 near Cowbridge, Vale of Glamorgan in October last year. The court heard that Gough had worked a “grossly excessive” shift of 13 hours, causing him to fall asleep behind the wheel of his taxi moments before he collided with Berry and two other cyclists. All three cyclists were said to be dressed in reflective clothing and safety equipment, making them “well lit” and easily visible. 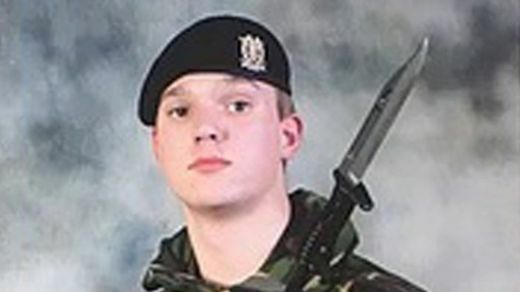 Cardiff Crown Court heard that Berry would have been visible for 15 seconds leading up the the time of impact. Mr Berry, who was described as a “great husband”, spent six months in the Army and completed a tour of Afghanistan. His dream was to one day own his own restaurant. Mr Berry’s family have decided to carry on his legacy filled with anger, but instead stay strong and celebrate his life. With the help of fundraising and their own savings, his family has built a school in his wife’s country of birth, Fiji. Craig Gough previously admitted causing death by dangerous driving and was sentenced to three years in jail. All images courtesy of South Wales Police and family handouts.